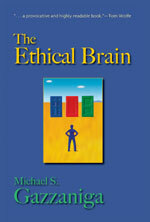 We'll be discussing "Ethical Brain" on BookTalk.org during Q4, 2005. Come on by and get involved! We'll be asking the author to join us in the BookTalk chat room. Chris, thanks for the heads up. As you finalize things, please come back and tell us the dates. Visited your link to booktalk.org. Great site/service you're providing! I'd love to write about booktalk.org on the CCF site. Send me a blurb and I'll post it under your name. 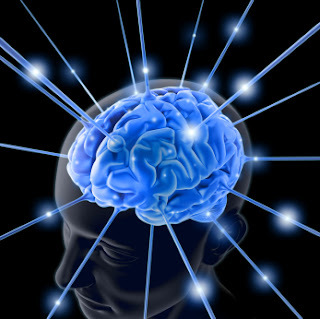 Thanks again for posting news about upcoming discussion on "Ethical Brain." I'd like to attend and pass the word around as well.